In Literacy we have been reading the comic book story 'T-Rex Terror'. So far we have created our own superhero dinosaur and a superhero gadget. In Maths we have looked at place value to 50 and have been counting in 2s and 5s. We will be moving onto addition and subtraction next. In Topic we have been finding out about different dinosaurs and who Mary Anning's was and what she did. We are looking forward to our Dinosaur Day on Thursday 4th April. This will be followed with a Learning Together afternoon the same day at 2.15pm. In Science, we are looking at animals including humans again with a focus on herbivores, canrivores and omnivores. We recently had an exciting Science Week as well! - homework books (these go out on a Friday to be in by the following Wednesday) Please speak to your class teacher if you have lost yours. This term we look at the Dutch artist, Vincent van Gogh. In Literacy we looked at the story 'Katie and the Starry Night', which was based around an art gallery showcasing Vincent van Gogh's painting. We retold this story and also, made a new story about some of his paintings. We also started learning about how we can write a persuasive argument. In Maths, we had a focus of measurement. We looked at fractions involving halves and quarters. We got to use marshmallows and pizza to find this out! This was so much fun! We also looked at height and length. Ask us what words we use to describe this measurement. In Topic, we had fun recreating lots of van Gogh's paintings using different types of media including paints, pastels, pencils and tissue paper. In Science we planted our own beans and measured them. Is your bean still alive? We looked at the different parts of plants and they need to grow. 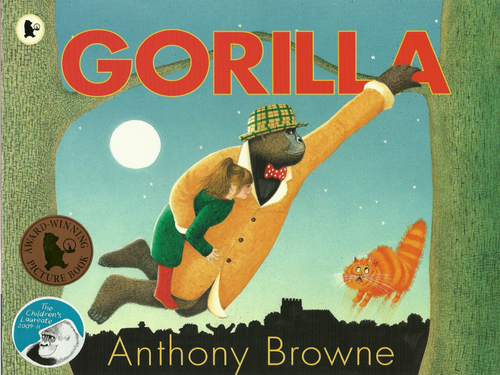 This term we are learning all about Anthony Browne! We will be linking all of our learning to his books and finding out all we can about him and his wonderful stories. Get your child to tell you all about the characters, the story and how the characters feel as the story changes throughout the book. 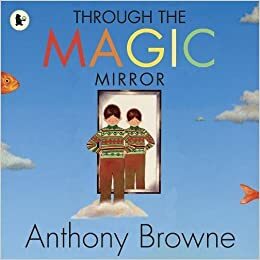 Toby goes through a magic mirror and ends up in a land where everything is topsy-turvy! We used this story to learn how to describe a setting, and we have been learning all about adjectives and similes. https://www.youtube.com/watch?v=Hwq5ptwr_-4 - type this into google to sing along! In maths this term, we have learnt how to give one more or one less than a given number. Some of us were able to give two more or less! Or even five more or less! This term in science we have been learning all about animals and their characteristics and classifications (mammals, reptiles, fish, amphibians, birds, insects). To support this learning, we visited Howletts on Friday 5th October. We saw all kinds of animals, including a baby gorilla and a baby elephant! 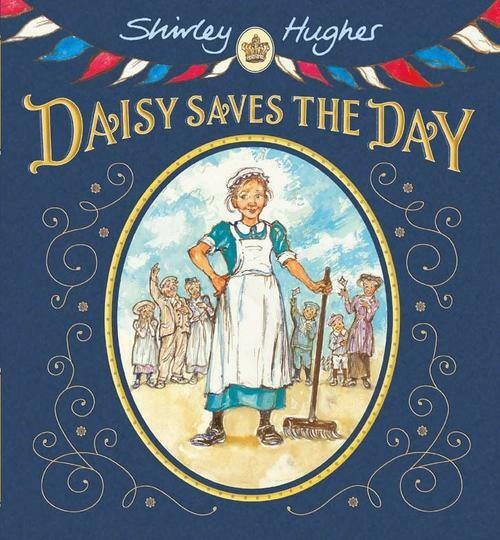 This week we started our new text 'Daisy Saves The Day' by Shirley Hughes! This is to fit in with our new topic The Victorians. 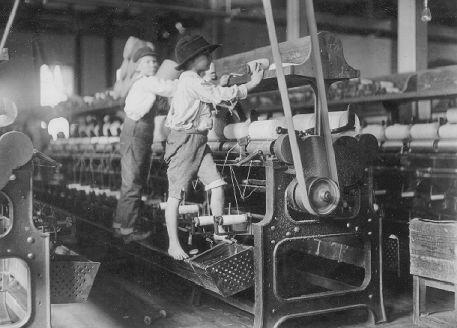 We have learnt this week that children in the Victorian times had to go to work and often couldn't afford to go to school, just like poor Daisy! We have also linked the book to the coronation of Queen Victoria and found out exactly how Daisy saved the day. Ask your child what has happened in the story so far. This term in maths we have started learning about 2D shapes. We learnt the proper names for the parts of 2D shapes and then we used this knowledge to help us sort the shapes using Venn diagrams, reason and problem solve. 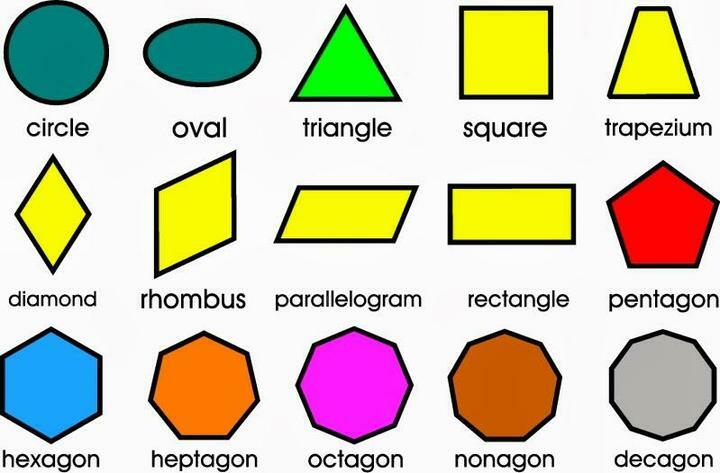 How many 2D shapes can you name? Our topic this term is The Victorians. Thank you to everybody who completed their half term homework activities with their children about our topic. 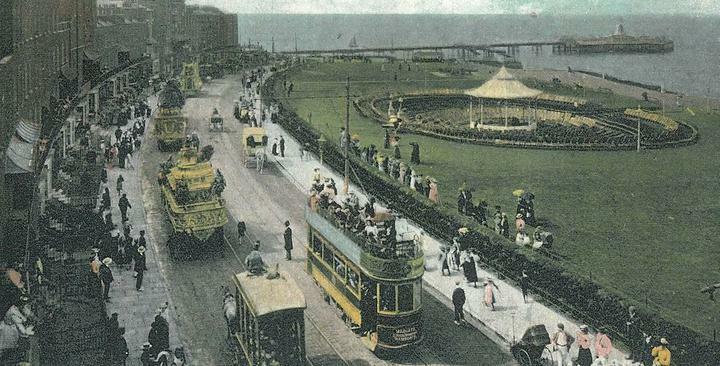 This week we looked at pictures of Victorian Margate to see what we could identify that was different from Margate nowadays.